Now here’s a coincidence! Having just recently watched (for the umpteenth time) the miraculous Some Like It Hot, what should appear on the new books shelf? The greatest American comedy of all time? Very probably, although if I start thinking about some of those wild Preston Sturges screwball comedies of the 1930s and 40s my knees do go a bit weak! But still, it has to rank up there with the very best and this remarkable tell-all memoir from one of its stars is a must read for anybody who has come under its timeless spell. 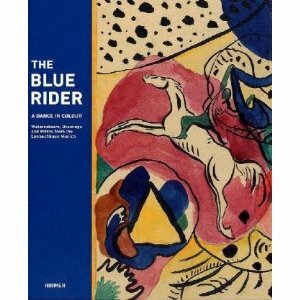 And Mr Curtis is such a wicked fellow…..
Der Blaue Reiter was a short lived artistic movement that had a long term impact on 20th century art, and in particular the rise of Expressionism. Formed in 1911 and involving figures such as Kandinsky, Feininger and Klee, its bold and at times abstract imagery was a reaction against the stranglehold its members felt the German establishment had on artistic expression. Its members produced some startling works, as this beautiful book clearly demonstrates, before internal ructions and the calamity of the First World War blew it all apart. Martin Scorsese stands as one of the most important and influential filmmakers of all time and this fascinating volume of interviews reads like two longtime friends talking about the things they love; ” a cross between a film master class and after-hours jam session” to quote Publisher’s Weekly. 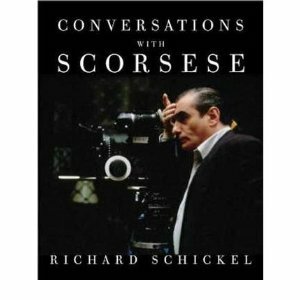 Both Scorsese and Schickel love cinema and you can open this book at almost any page and be caught up in their insights and enthusiasm. And of course, I now have a large list of films to catch up with! I’m rather partial to autobiographies and memoirs of the people often referred to in film and theatre circles as jobbing actors or bit-players; the co-stars, chorus members, etc. whose careers are more about day-to-day work than celebrity success. It can be amazing who they end up working with, and their stories are often more grounded in fascinating reality than glamorous pressbook cliches. 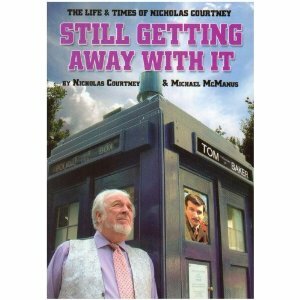 And if you’re Nicholas Courtney you might also just happen to have become closely involved with one of the world’s longest running and most successful television franchises, Doctor Who. He even worked with the great Frankie Howerd, titter ye not; bit-player indeed!